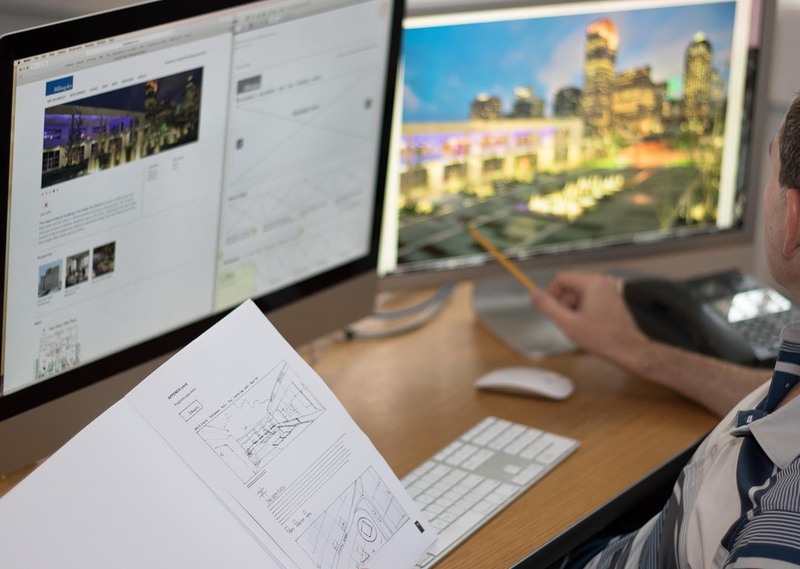 Billingsley Company has helped shape the Dallas community through master-planned developments like One Arts Plaza, Austin Ranch, and Cypress Waters. 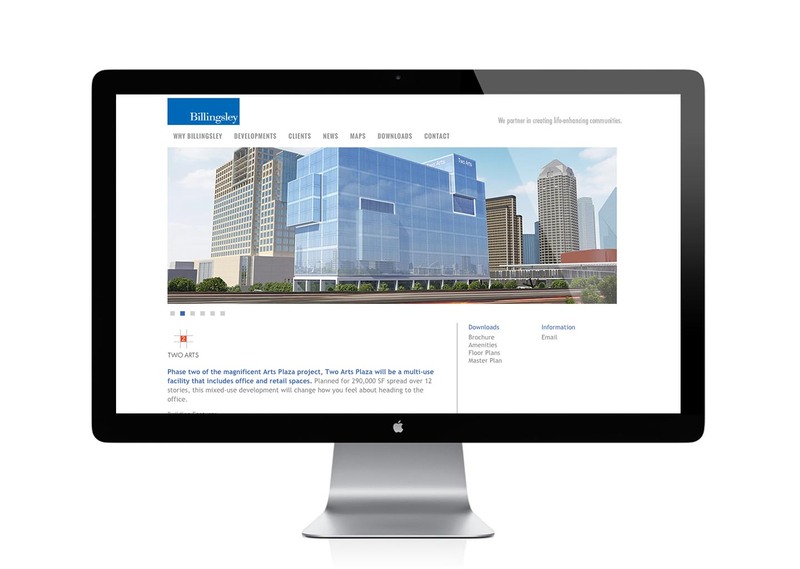 We’ve been honored to work with them on projects over the past decade. 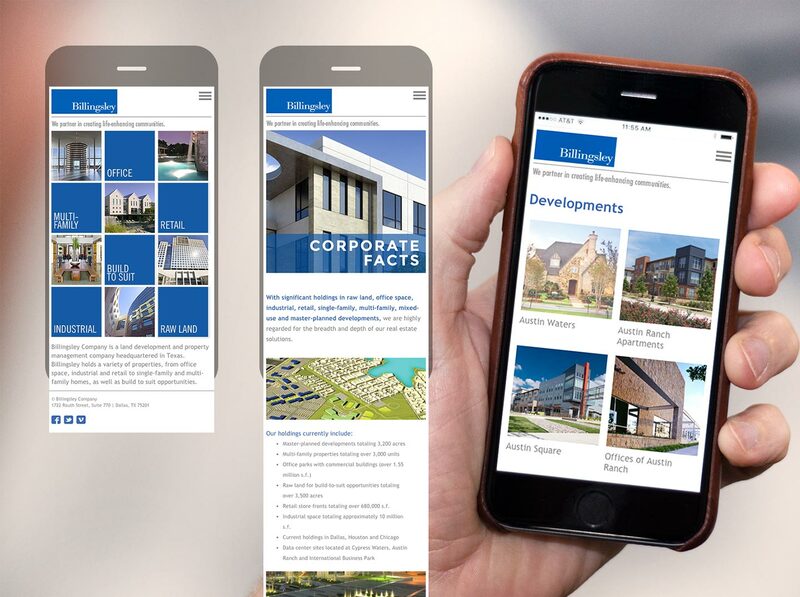 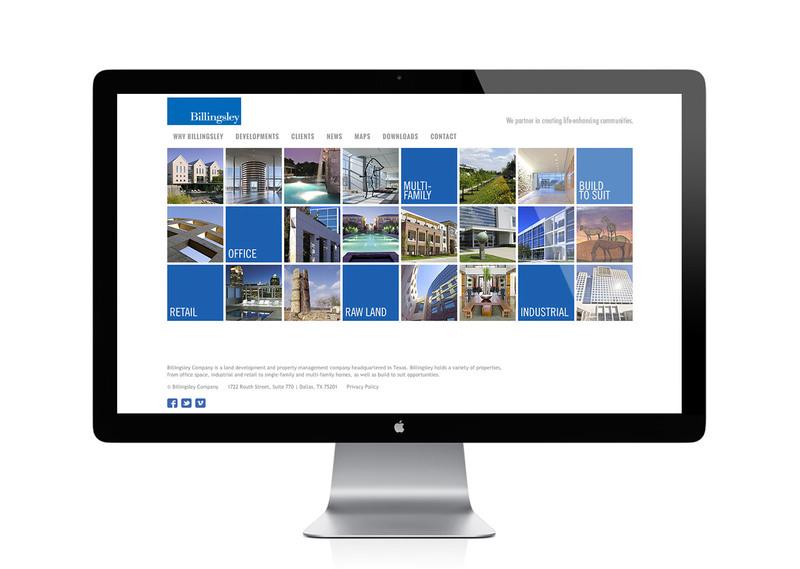 For their own web site, Billingsley needed an elegant solution to showcase their multiple developments and be a resource for brokers and clients to get accurate information on property details such as site maps, floor plans, brochures and amenities.